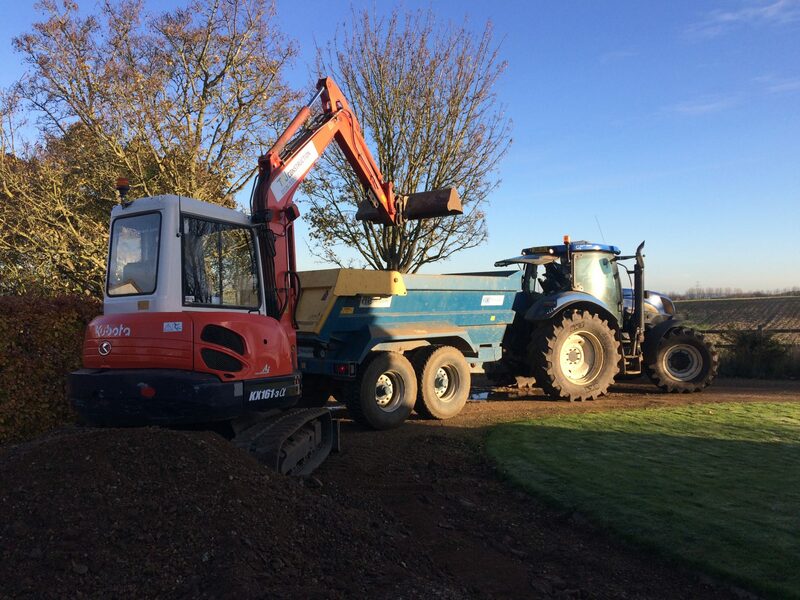 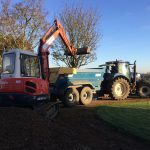 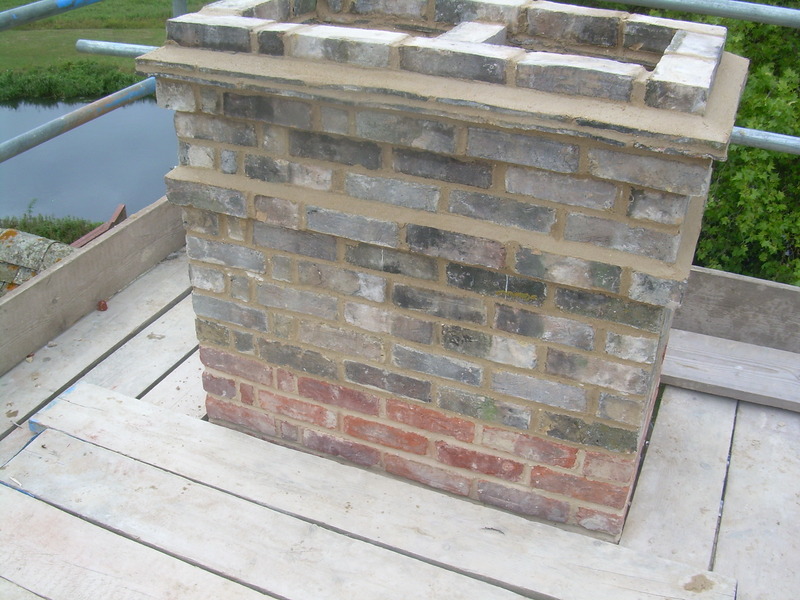 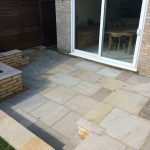 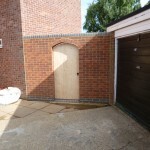 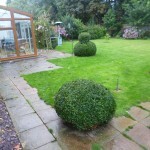 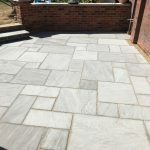 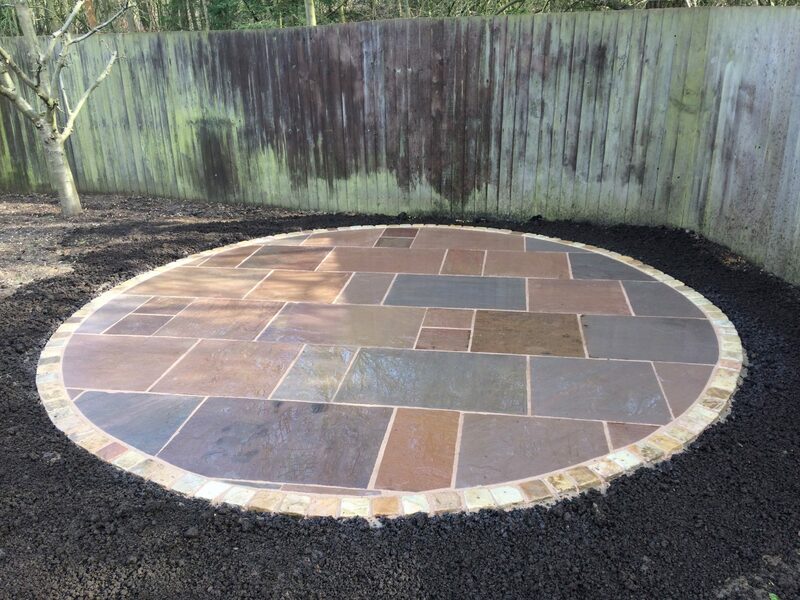 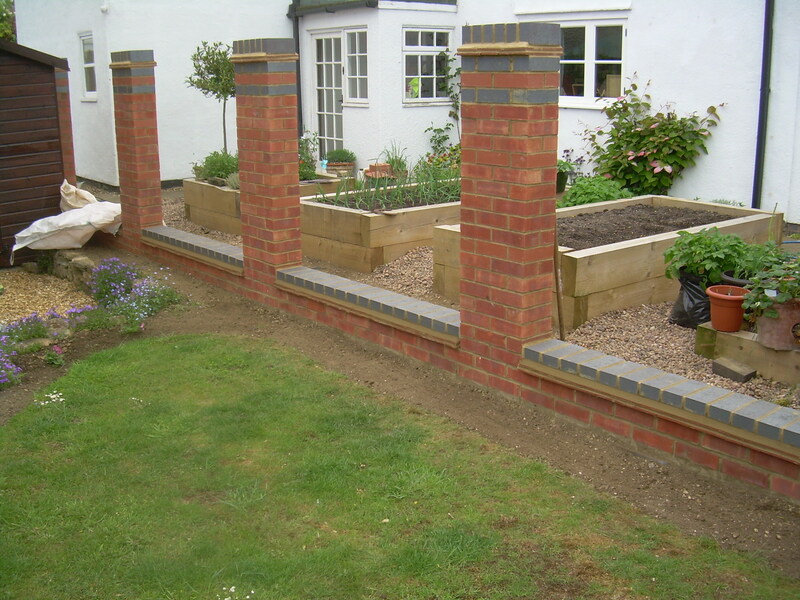 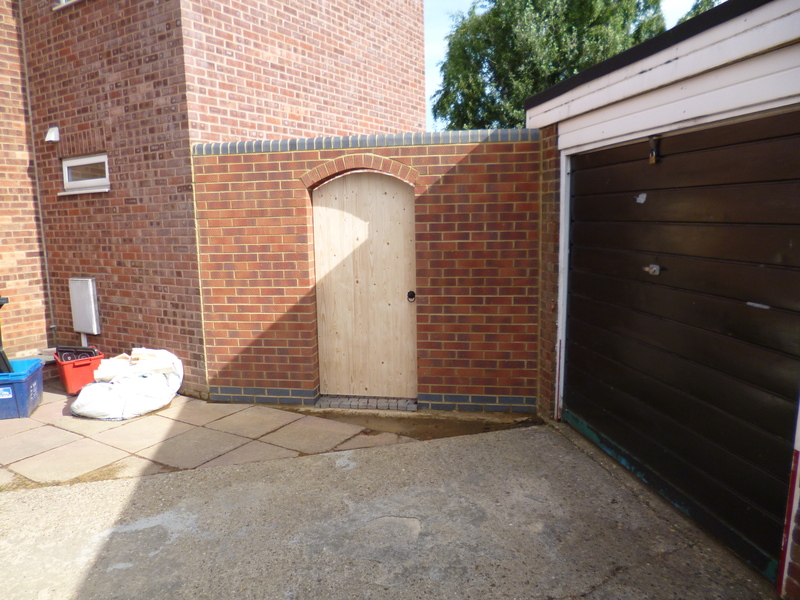 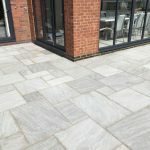 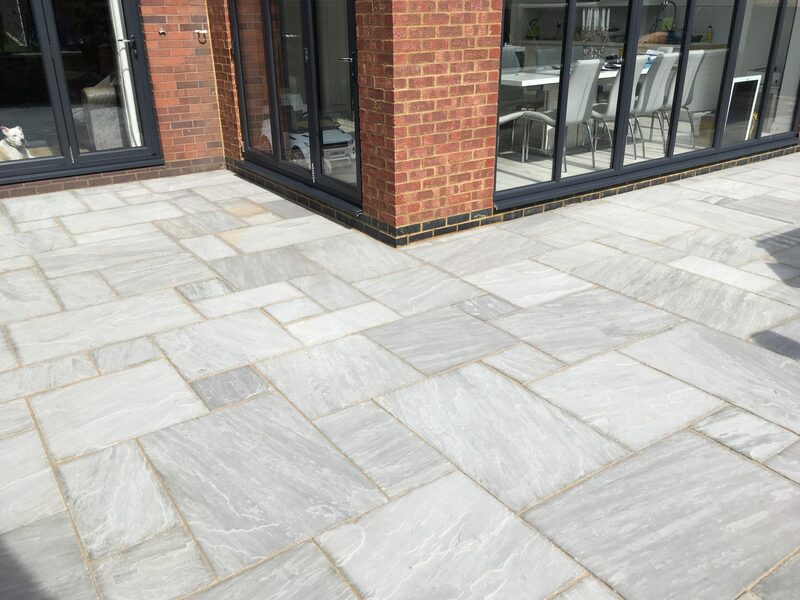 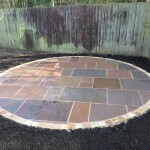 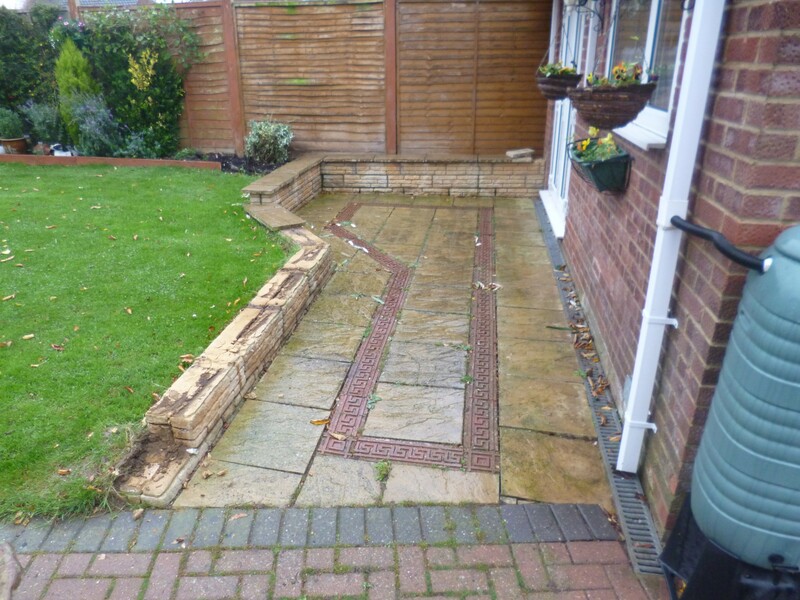 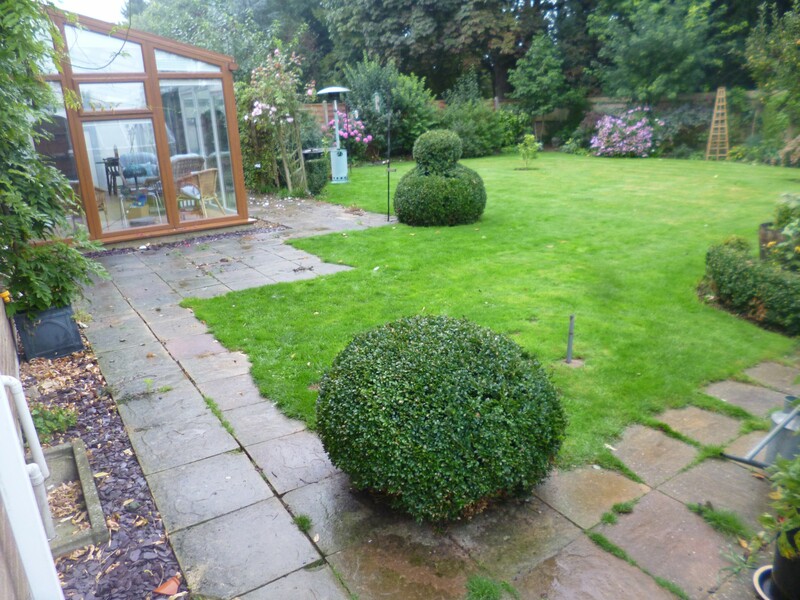 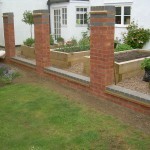 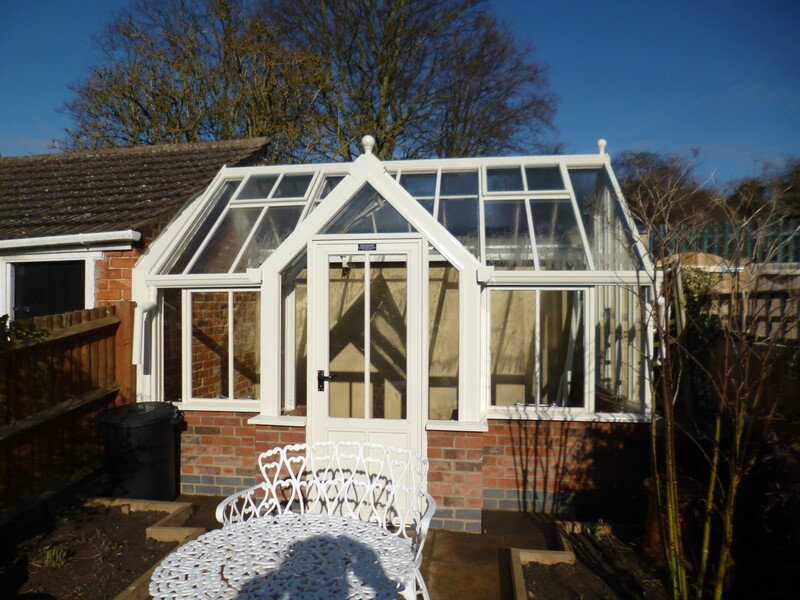 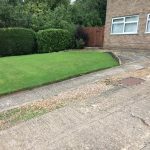 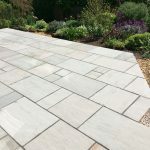 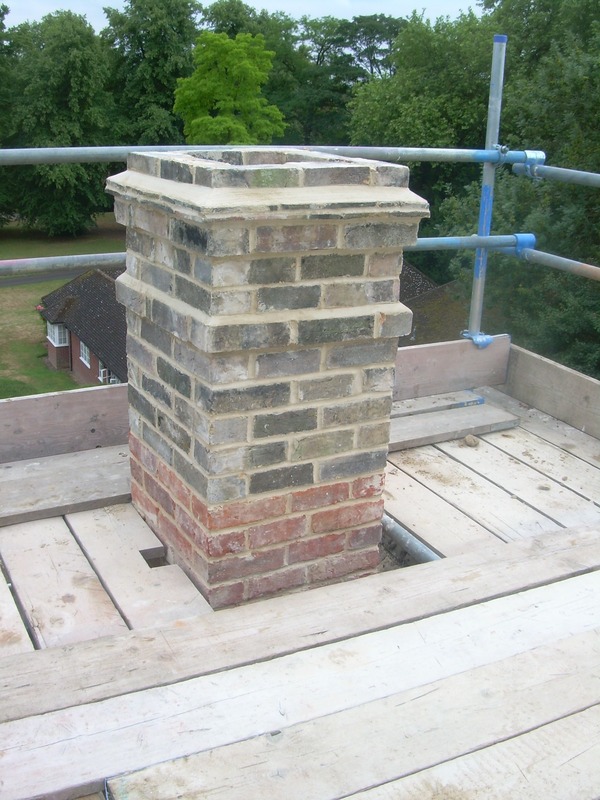 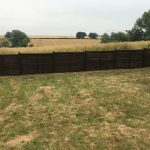 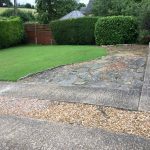 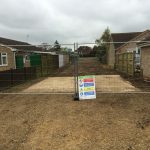 TDJ Construction carries out a wide variety of work from Garden Landscaping through to Renovations, Bricklaying and Kitchen Fitting, we work throughout Northamptonshire, Cambridgeshire, Buckinghamshire, and Leicestershire. 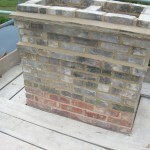 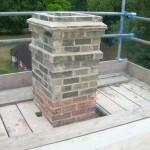 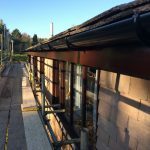 Below is a selection of photos from some of our projects and builds. 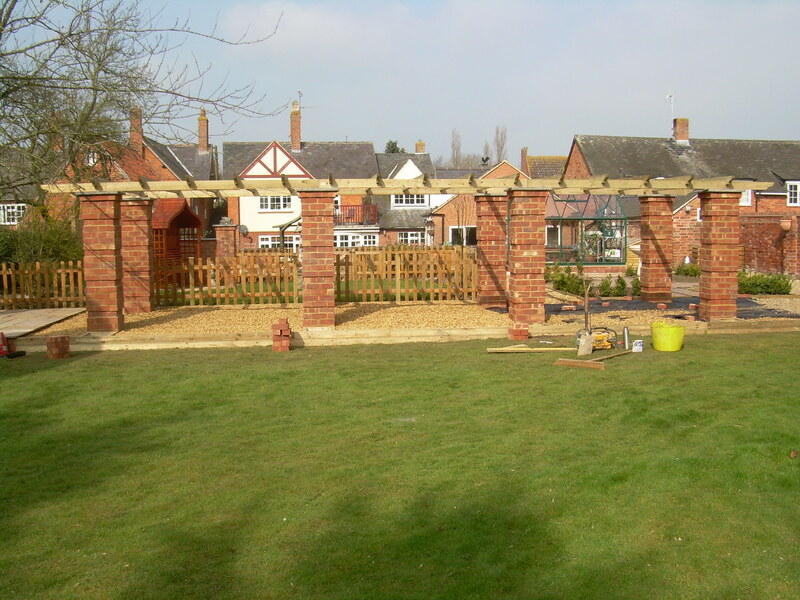 The pergola was part of a larger landscaping job. 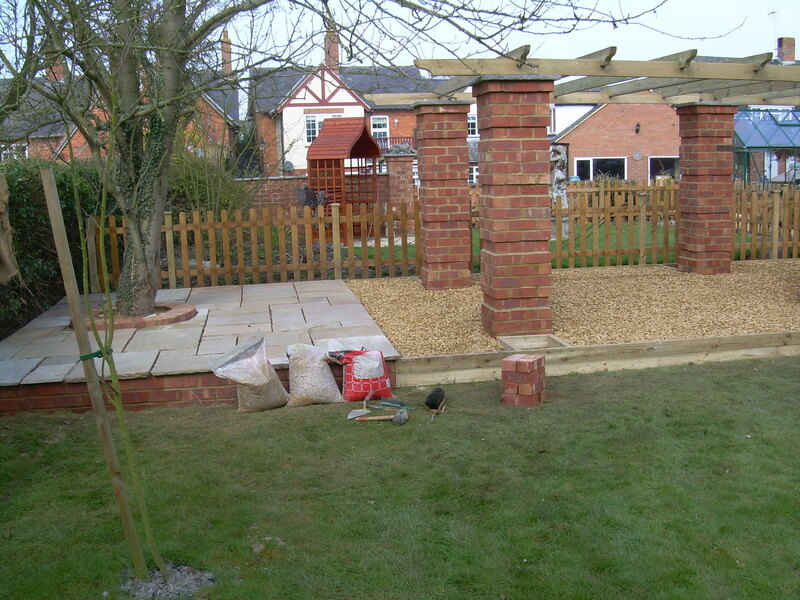 Alternative view of the pergola. 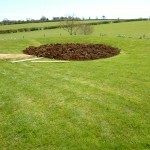 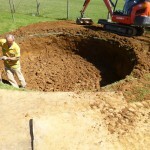 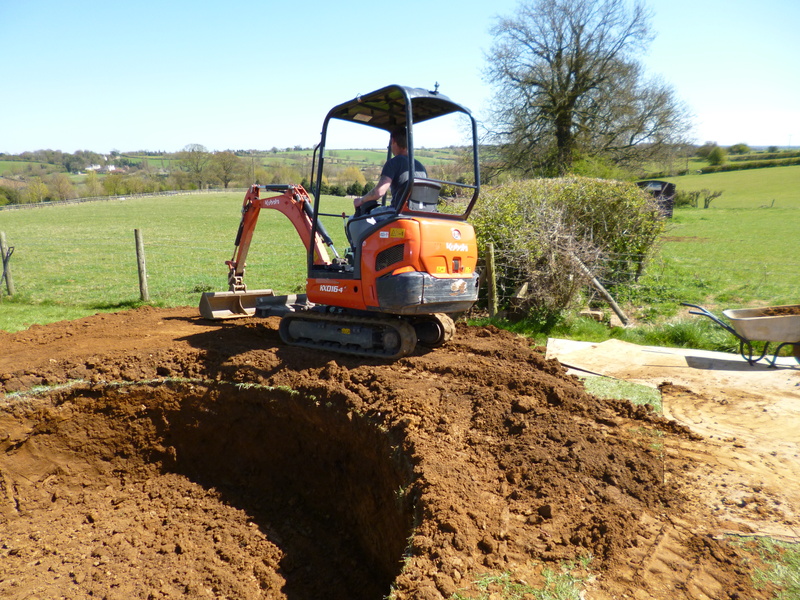 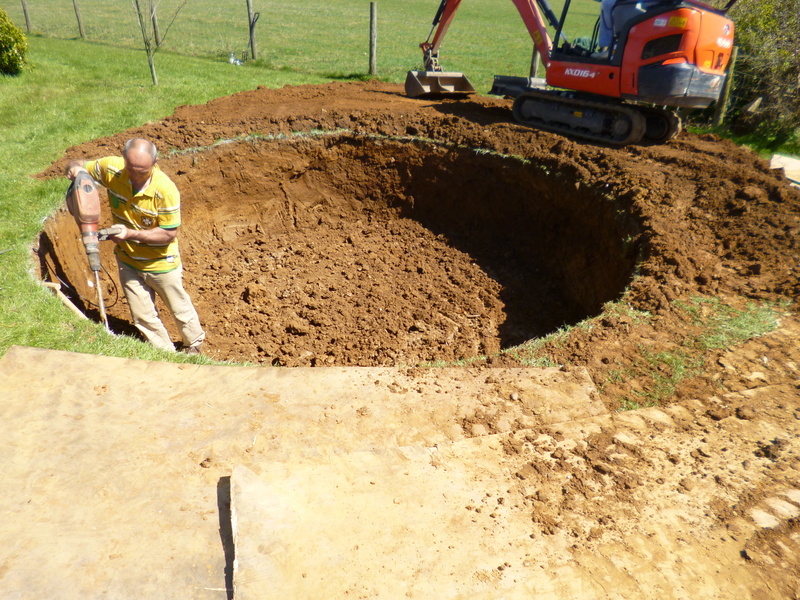 The second part of the sunken trampoline job was to infill a old pond and level out the ground. 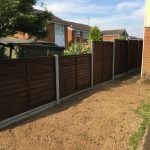 Garden fence installation. 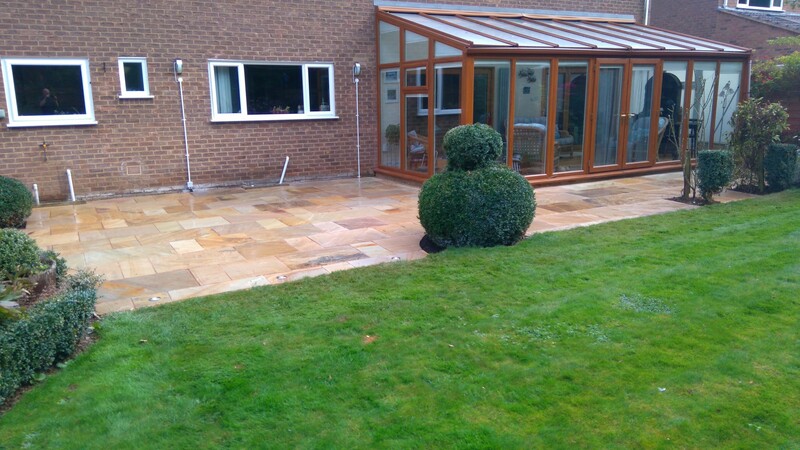 something a bit different from the norm. 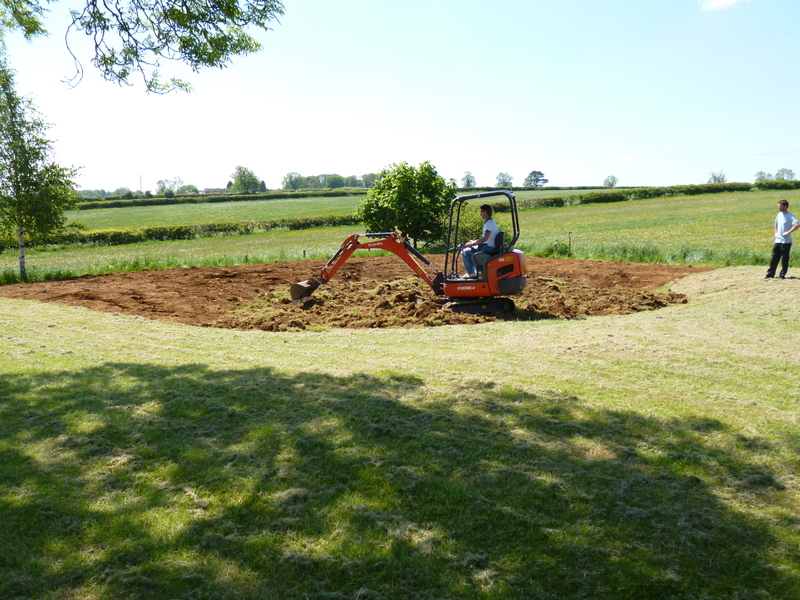 Continued on from levelling off pond. 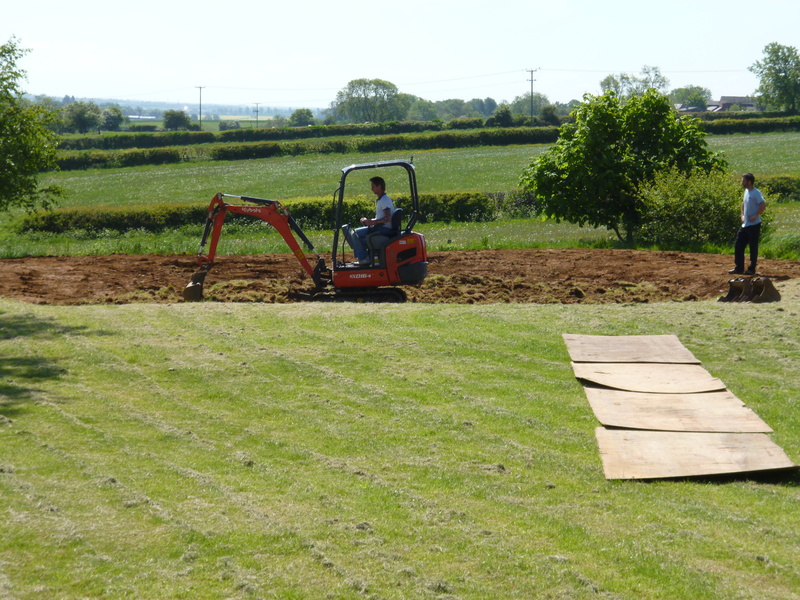 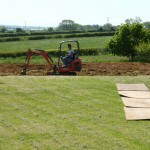 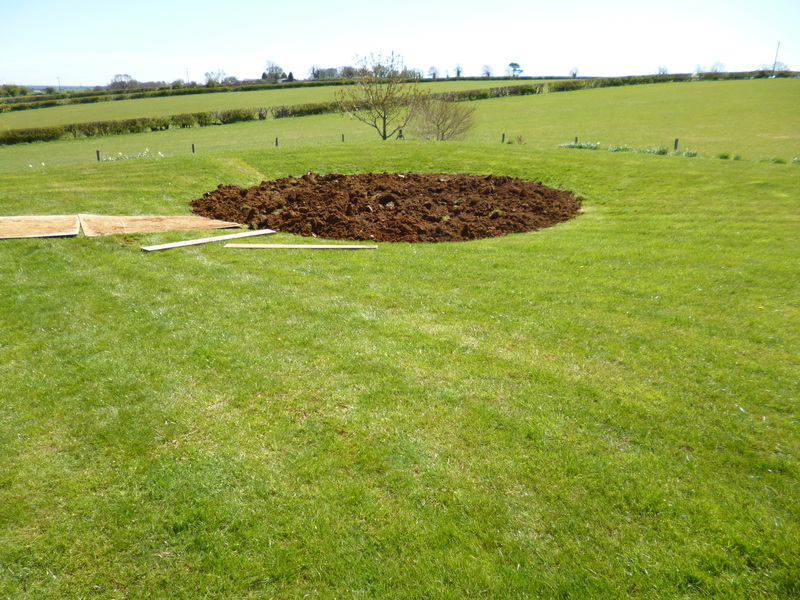 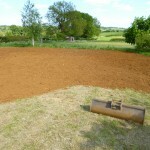 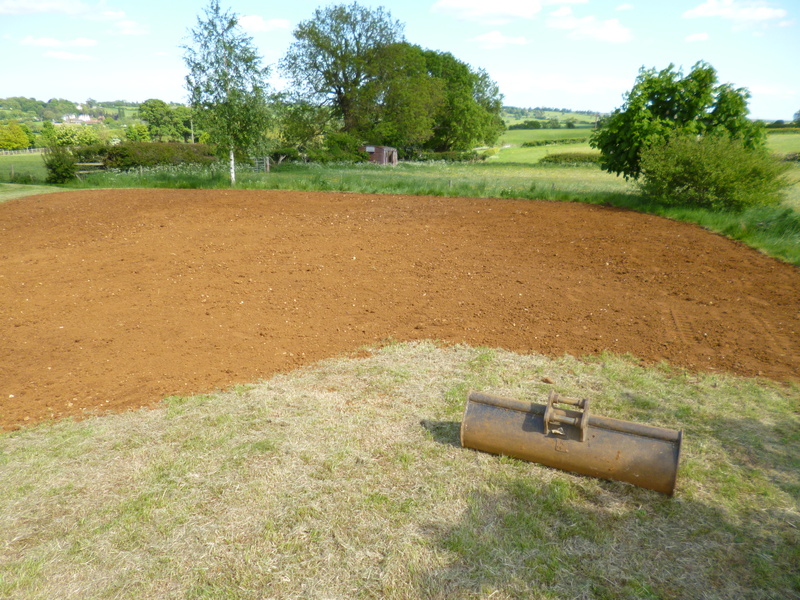 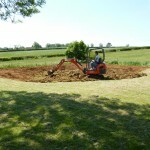 Completion of levelling off old pond in paddock area. 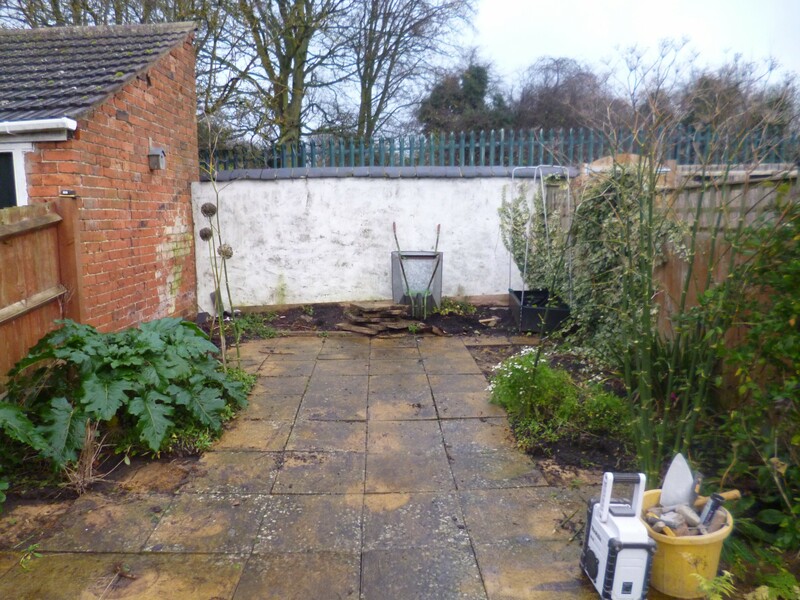 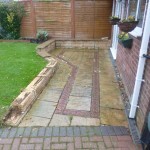 This is the patio before we began work. 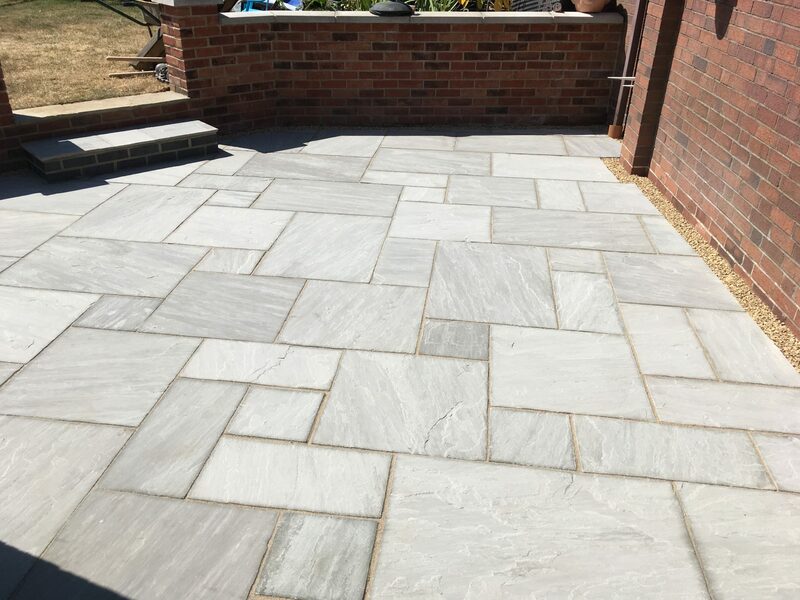 A full view of the finished patio and retaining wall built by TDJ Construction. 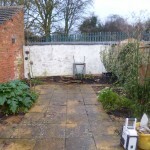 View of the area before work was started on the glasshouse. 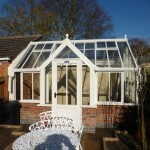 A view of the completed glasshouse. 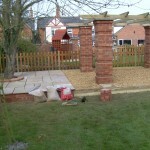 View of patio area in Loddington. 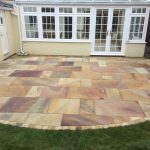 View of an extended and renewed patio using Indian Sandstone and complementary lighting. 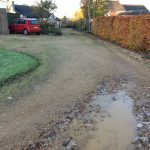 The driveway before TDJ Construction began work. 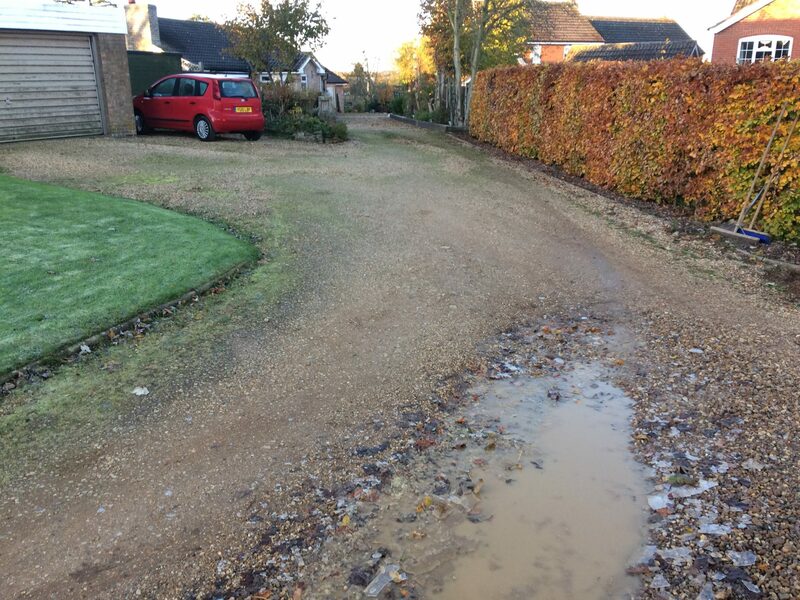 The driveway in Kettering Northamptonshire before work began. 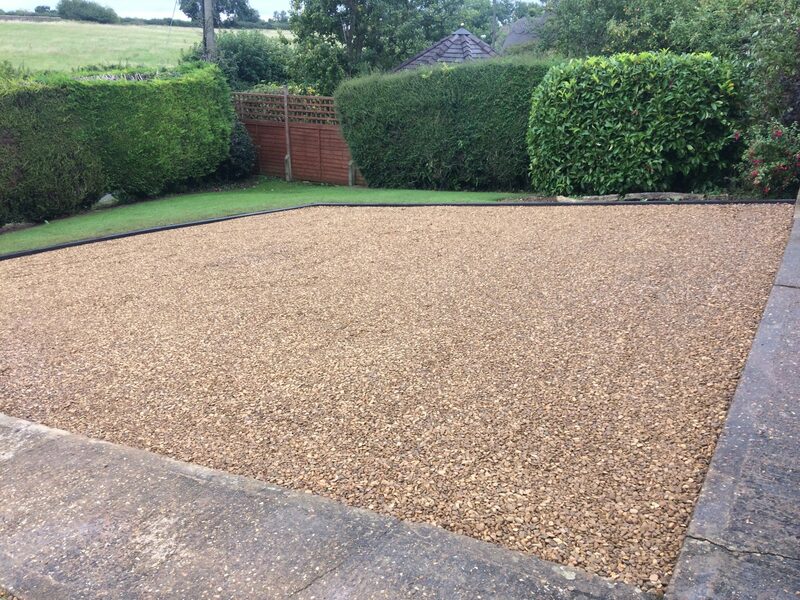 The completed gravel driveway in Kettering Northamptonshire. 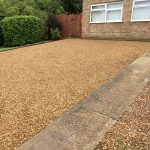 The finished gravel driveway in Kettering. 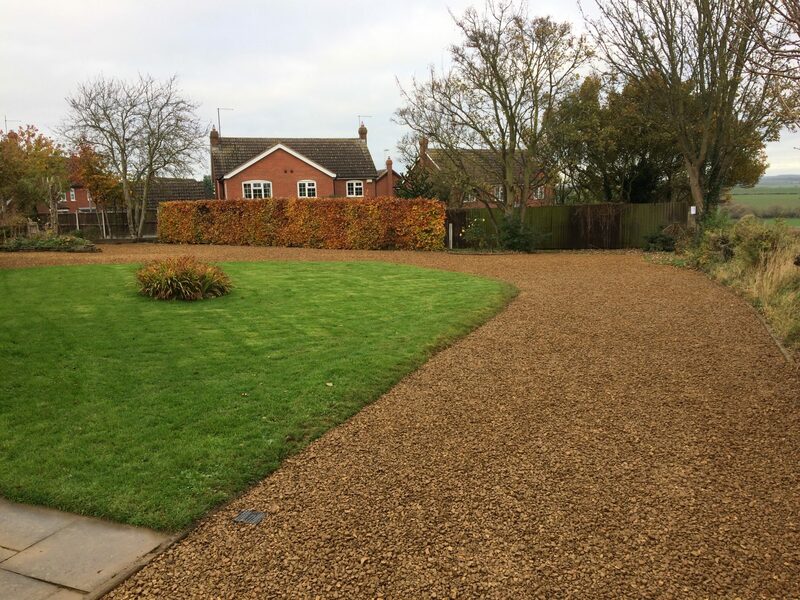 The existing driveway in Wilbarston near Market Harborough. 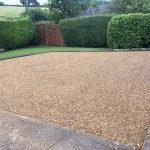 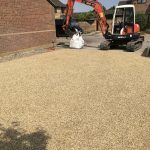 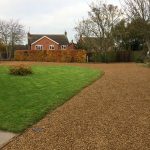 The finished gravel driveway in Wilbarston. 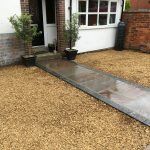 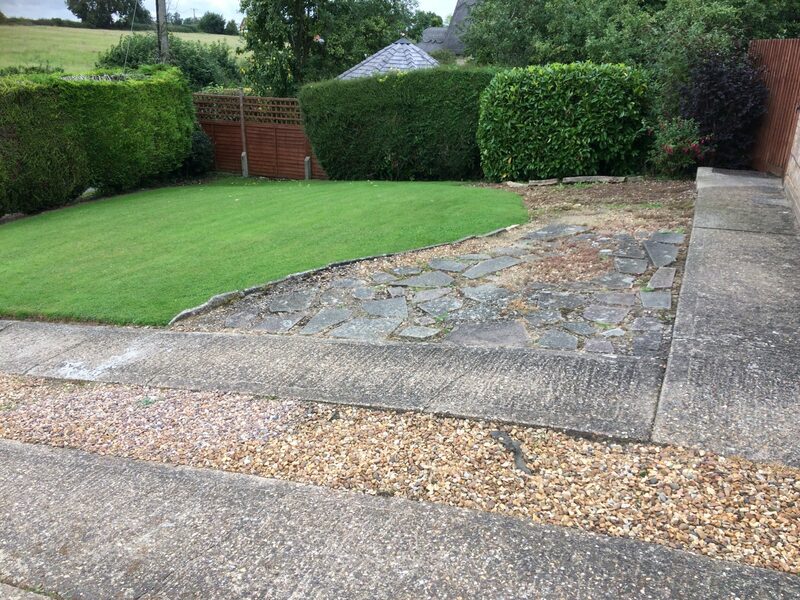 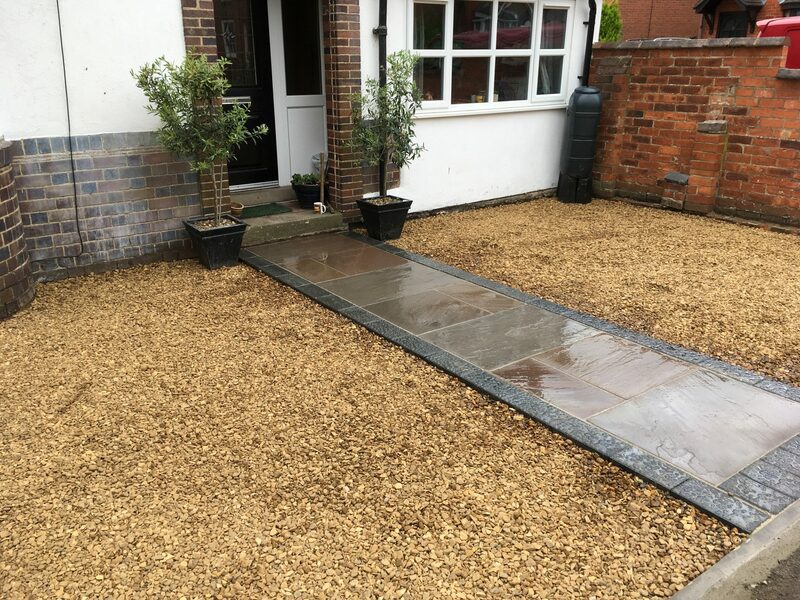 The gravel driveway and Indian Sandstone path in Market Harborough. 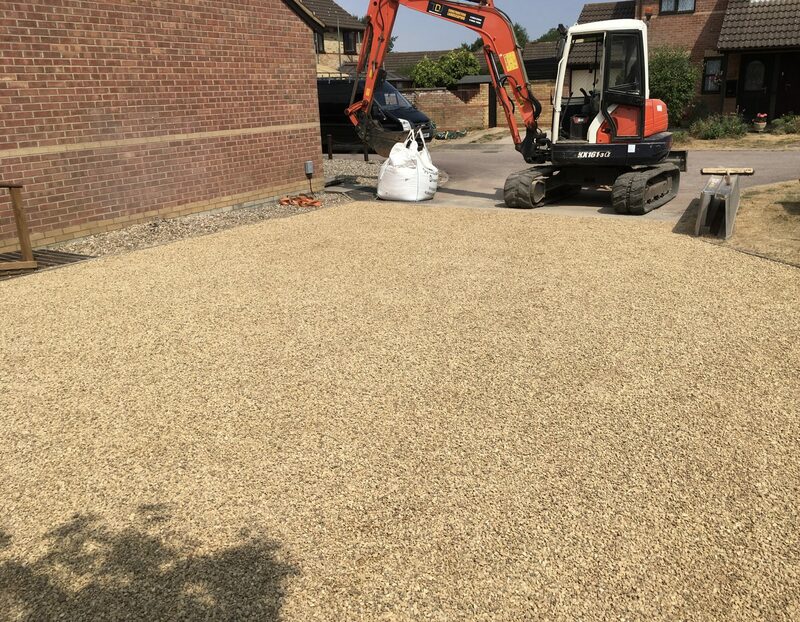 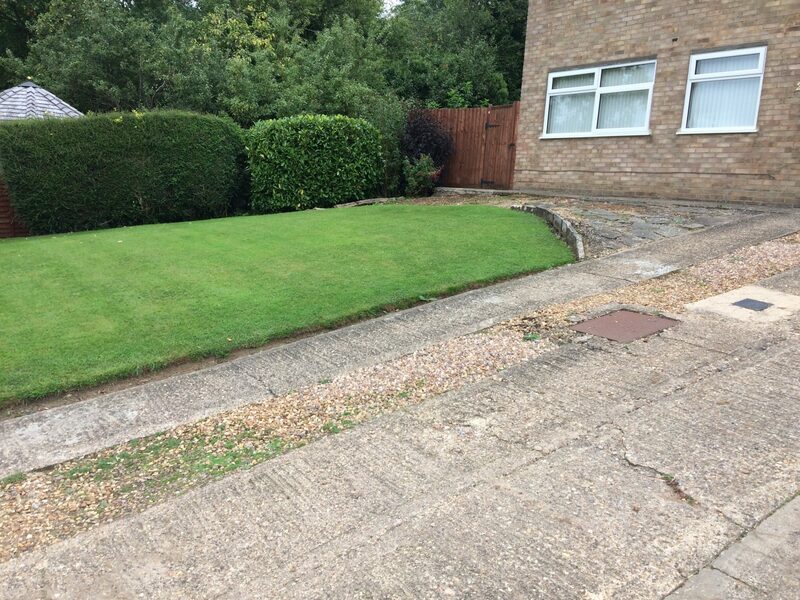 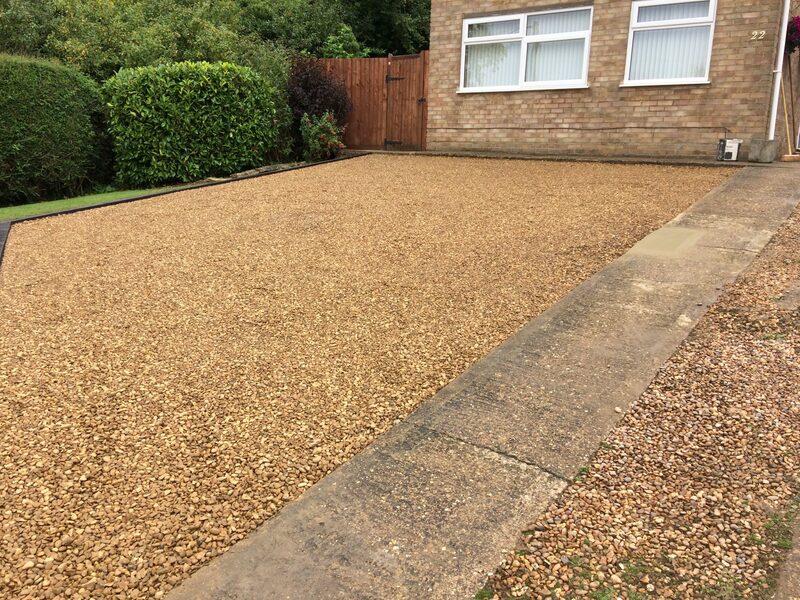 The completed gravel driveway in Market Harborough, Corby and Kettering. 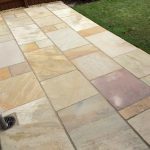 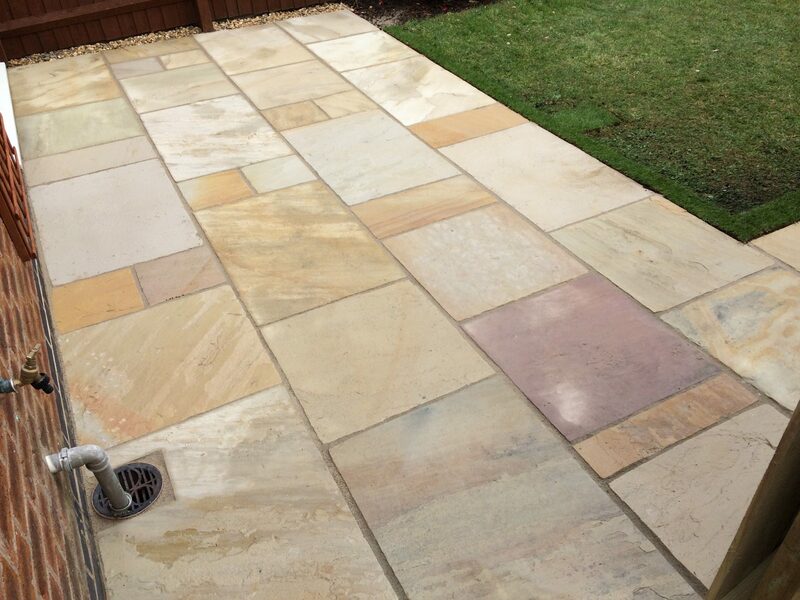 A close up view of the finished Indian Sandstone patio in Kettering. 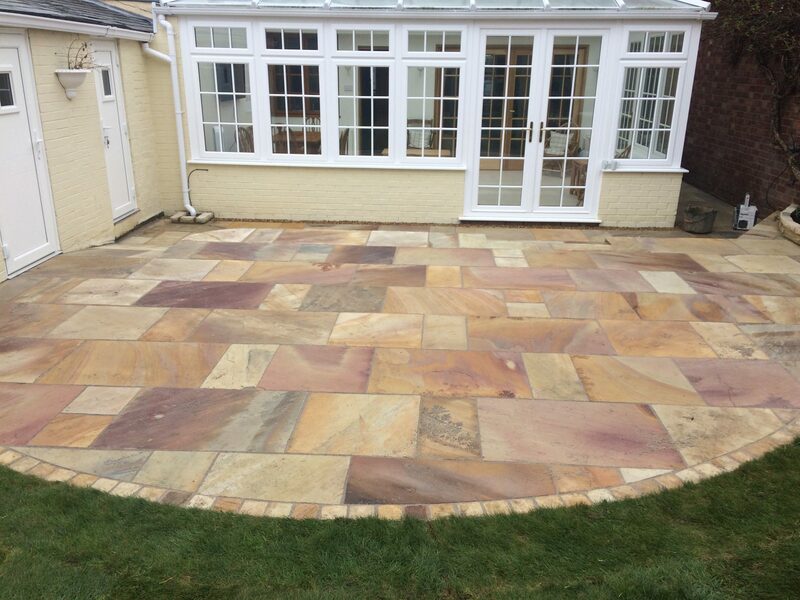 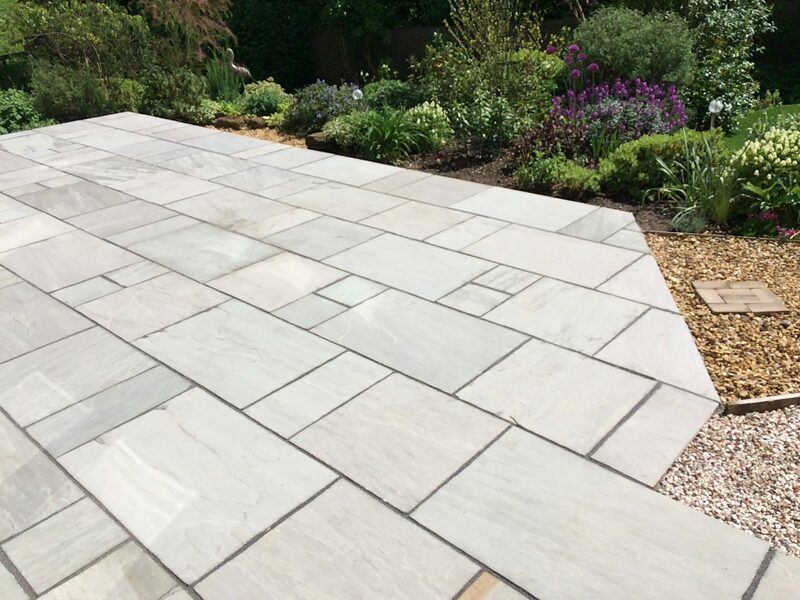 TDJ Construction created this Indian Sandstone patio for a customer in Kettering. 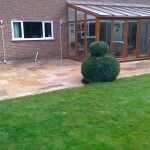 The garden after the Indian Sandstone patio was laid. 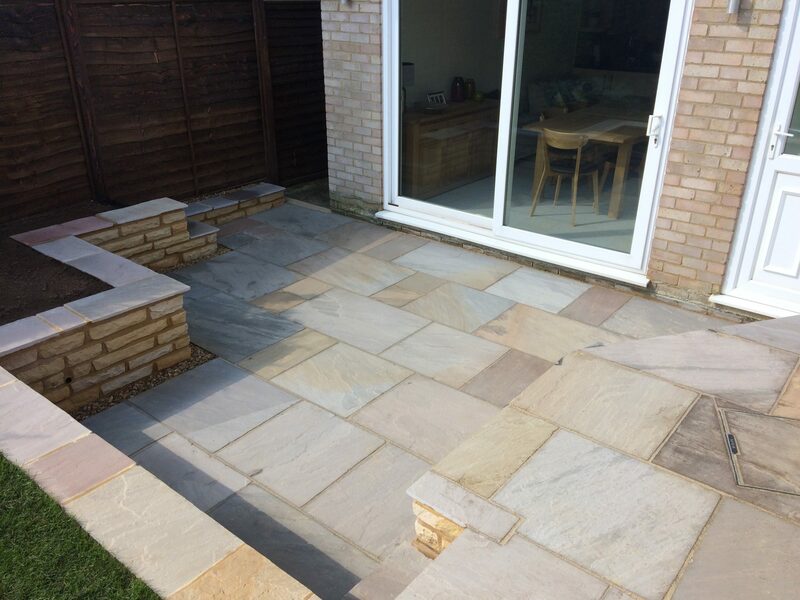 A close up of the completed Indian Sandstone Patio in Market Harborough, Wilbarston, Stoke Albany. 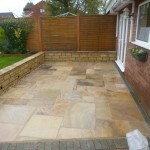 Another view of the new installed Indian Sandstone patio. 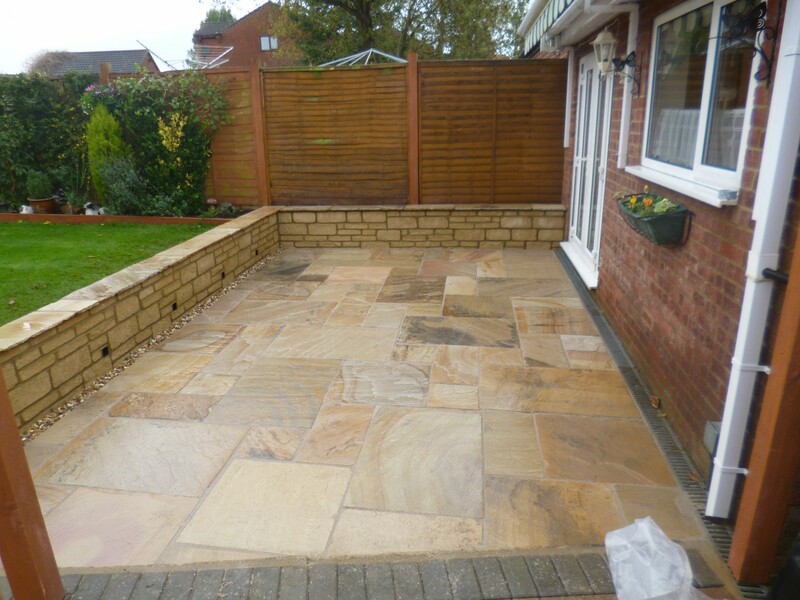 The newly replaced Indian Sandstone Patio in Market Harborough, Stoke Albany. 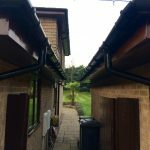 The replaced guttering and the newly painted soffits and fascias in Wellingborough. 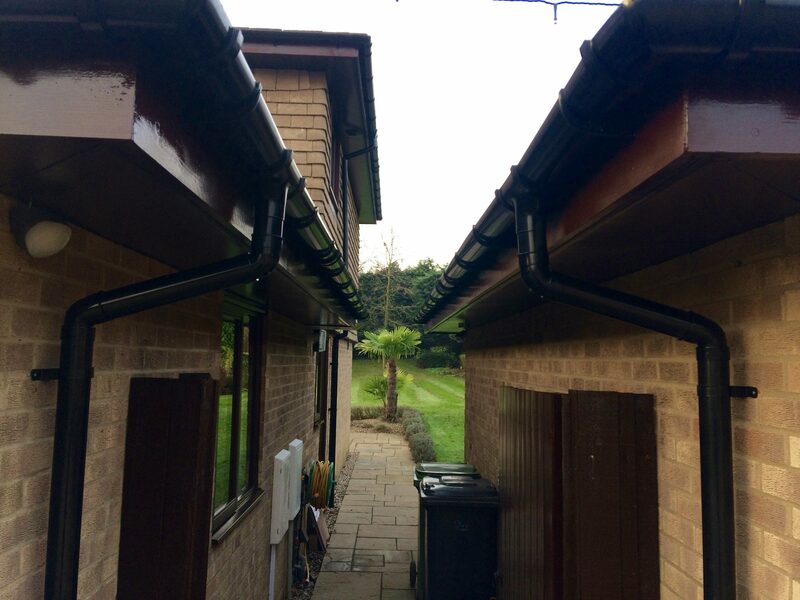 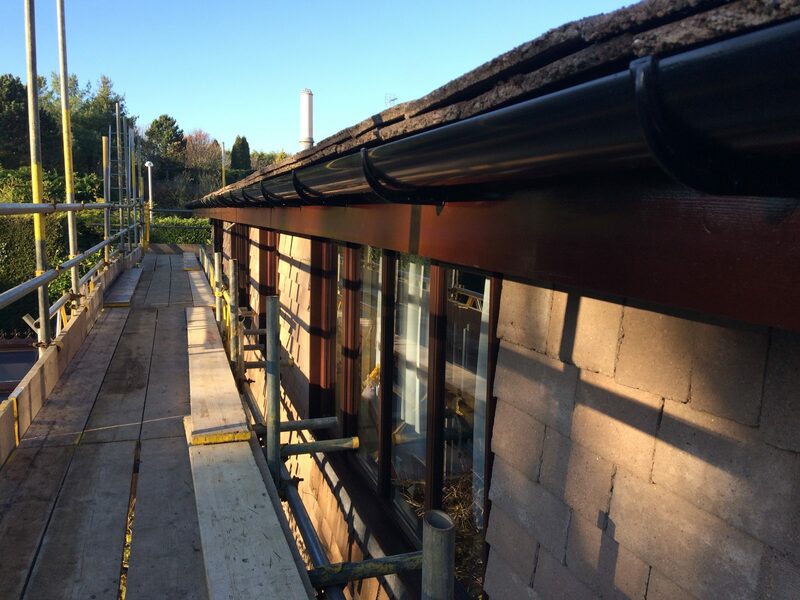 The renewed guttering in Wellingborough. 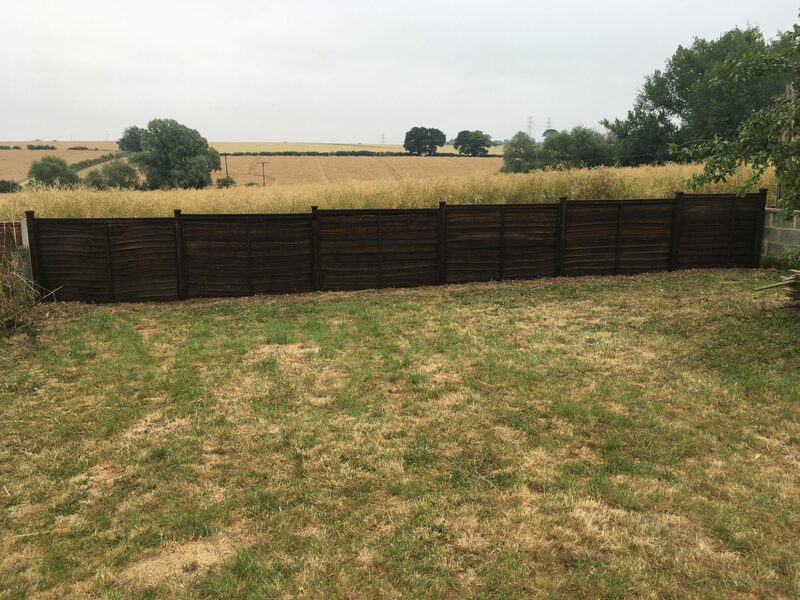 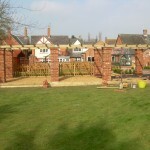 A new fence was installed at this property in Market Harborough, Corby. 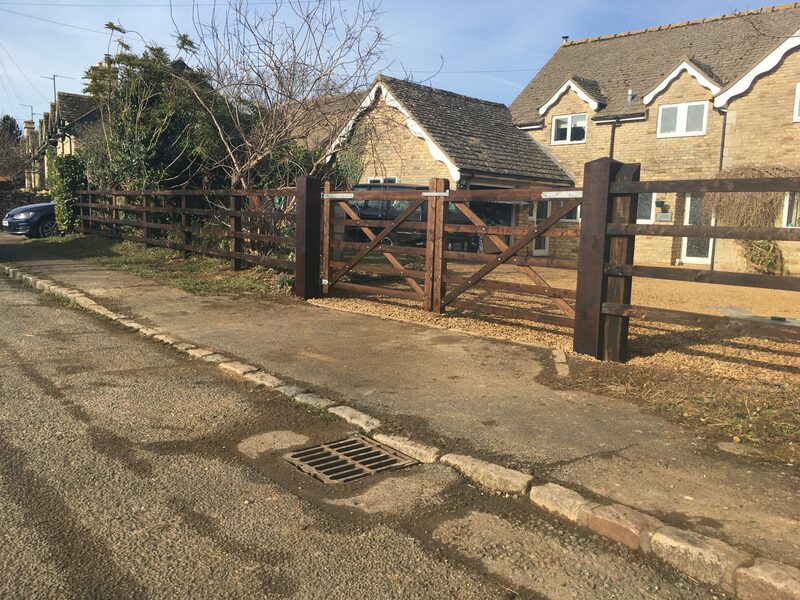 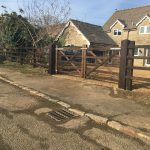 The new oak gate posts and gates in Corby Northamptonshire. 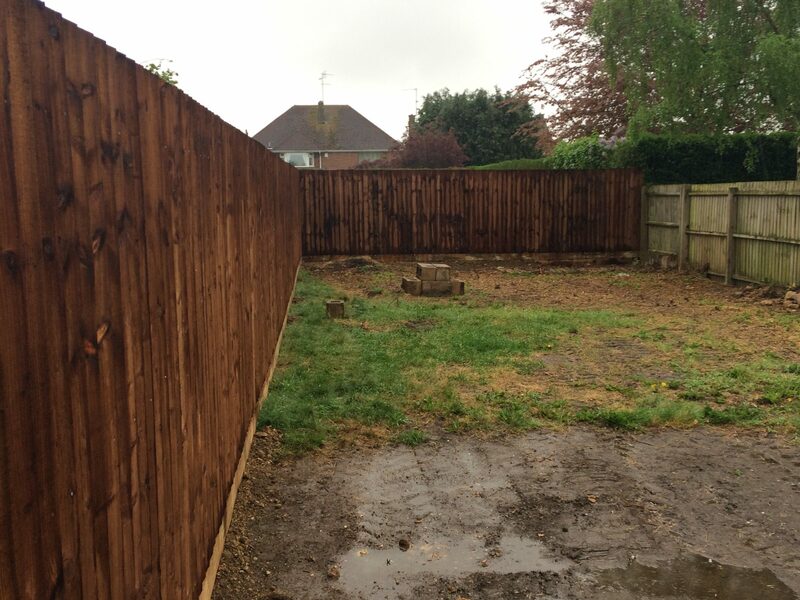 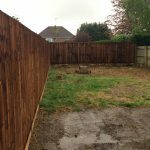 We removed trees and tree stumps and built a new fence for this customer in Kettering. 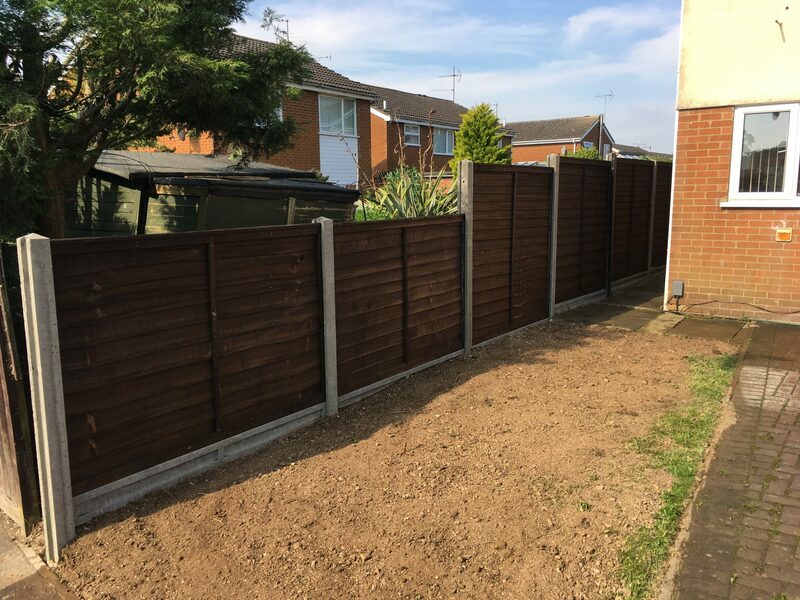 Featheredge close board fencing in Desborough. 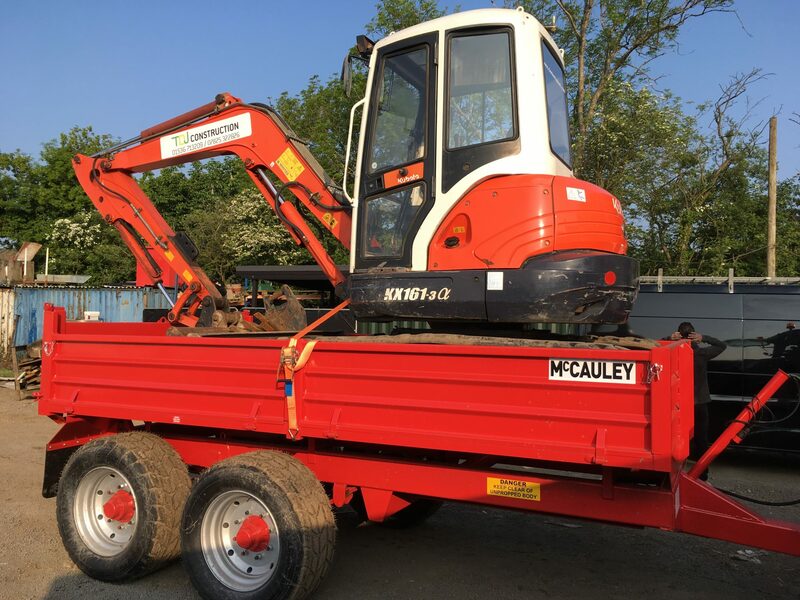 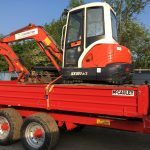 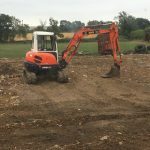 As well as the excavator we also offer a driver for hire. 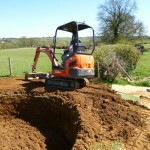 Our excavator is suitable for a wide variety of requirements and projects. 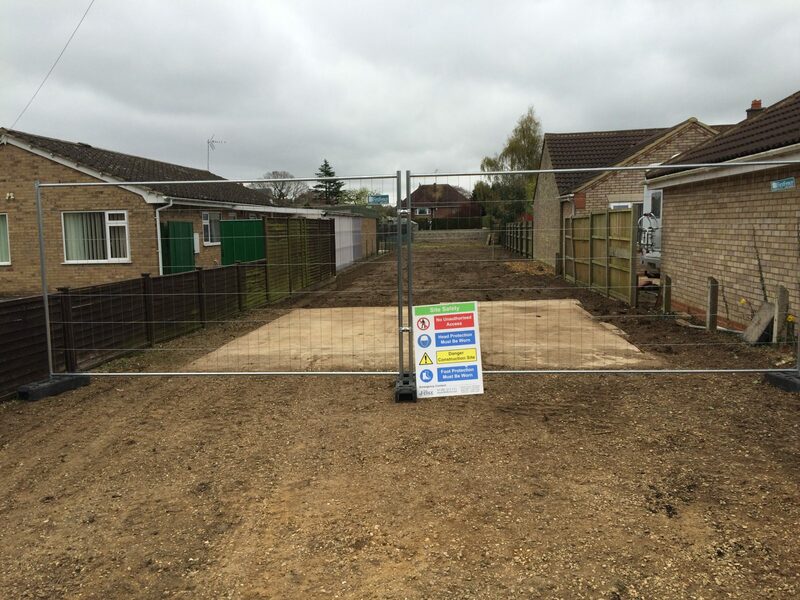 A view of the area in Wilbarston during construction. 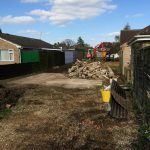 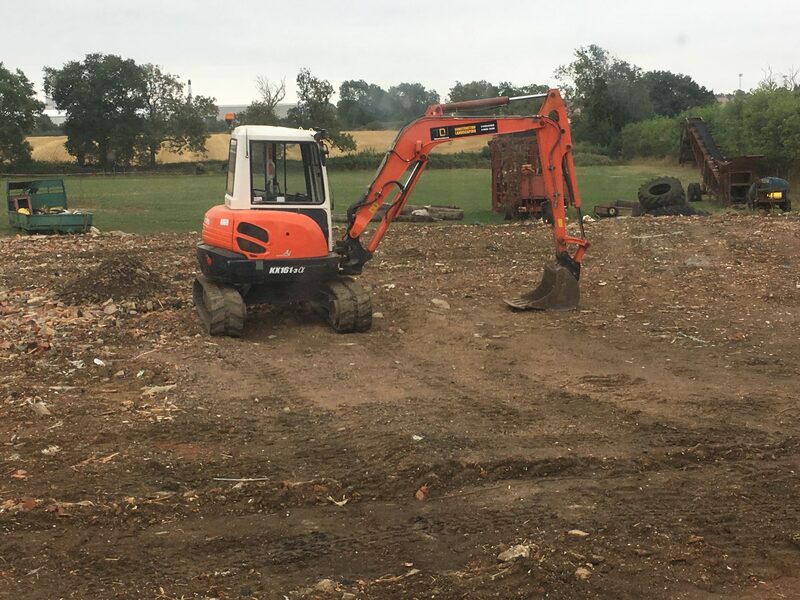 The Land Clearance is started in Kettering. 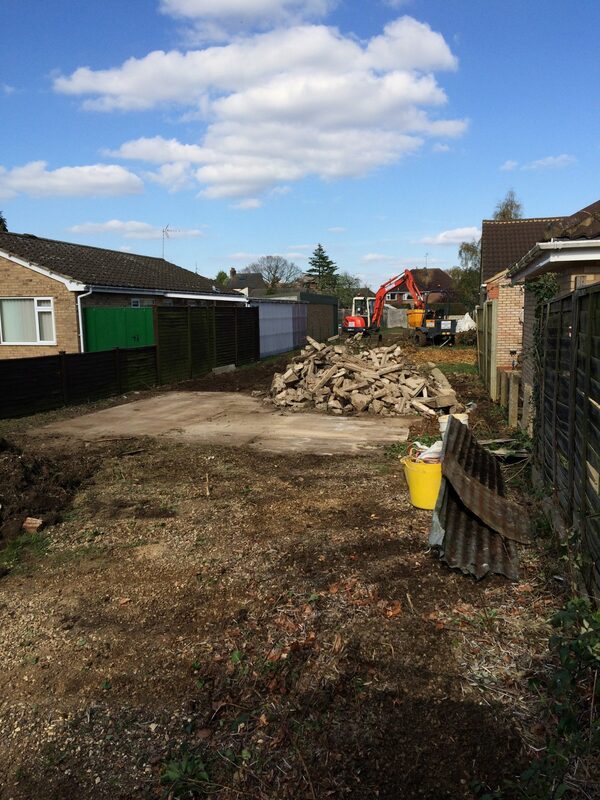 The site after the Land Clearance was completed.